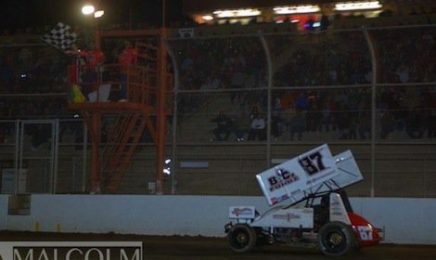 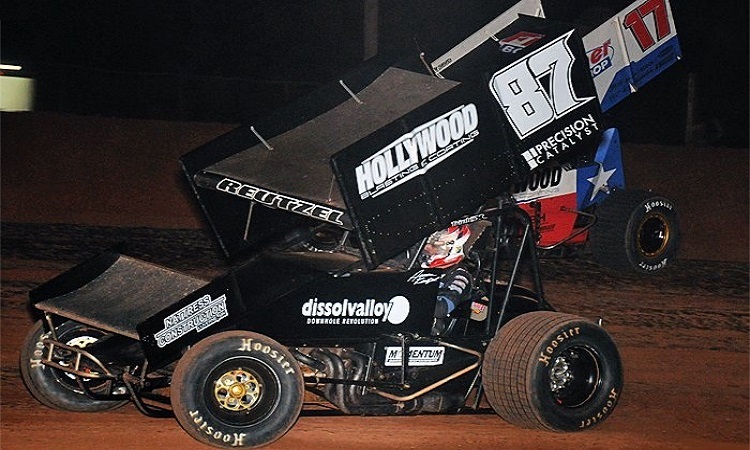 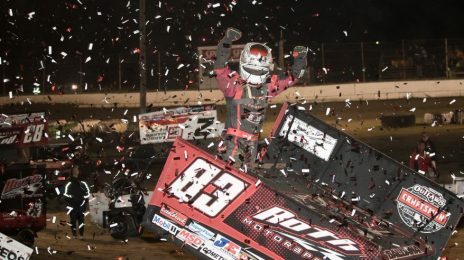 Texas native Aaron Reutzel scored his first World of Outlaws Craftsman Sprint Car Series victory in thrilling fashion Friday night at Thunderbowl Raceway, after exchanging multiple slide jobs with local favorite Cory Eliason. 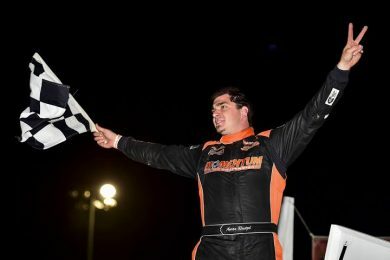 Former Lucas Oil American Sprint Car Series champion Aaron Reutzel announced Friday he will team up with Josh Baughman to chase the Arctic Cat All Star Circuit of Champions title next season. 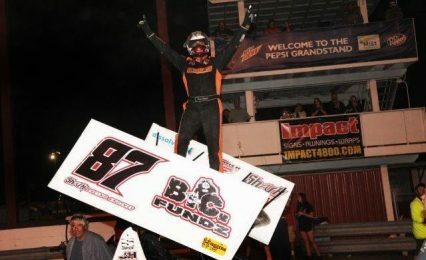 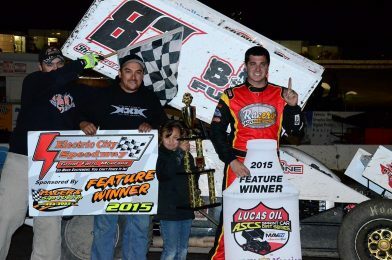 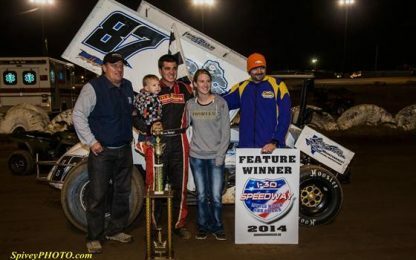 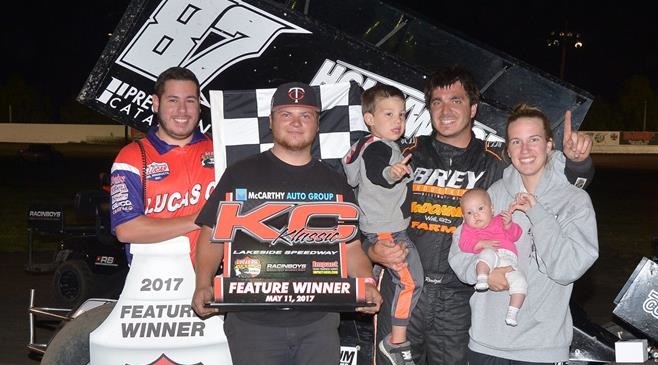 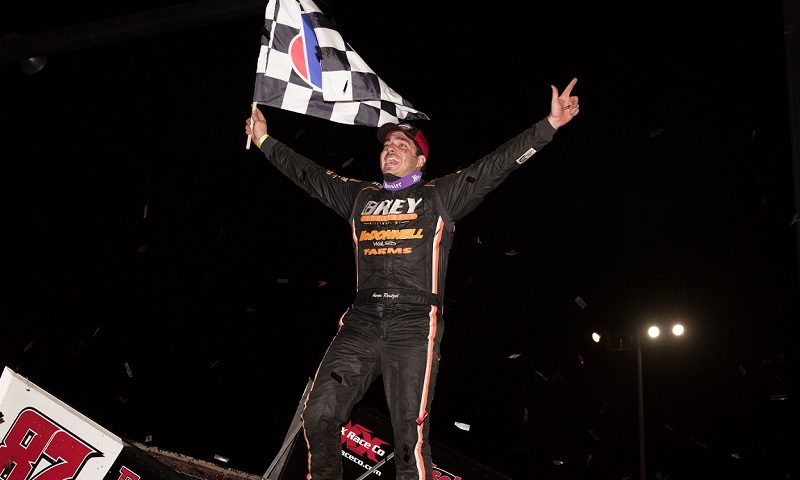 Aaron Reutzel outdueled defending American Sprint Car Series national champion Sam Hafertepe Jr. to win Thursday night’s McCarthy Auto Group KC Klassic presented by Racinboys.com at Lakeside Speedway.